Throughout it's history, Virginia has been a leading tastemaker in food and foodways. This is America's First Food Region; this is the Birthplace of American Cuisine. 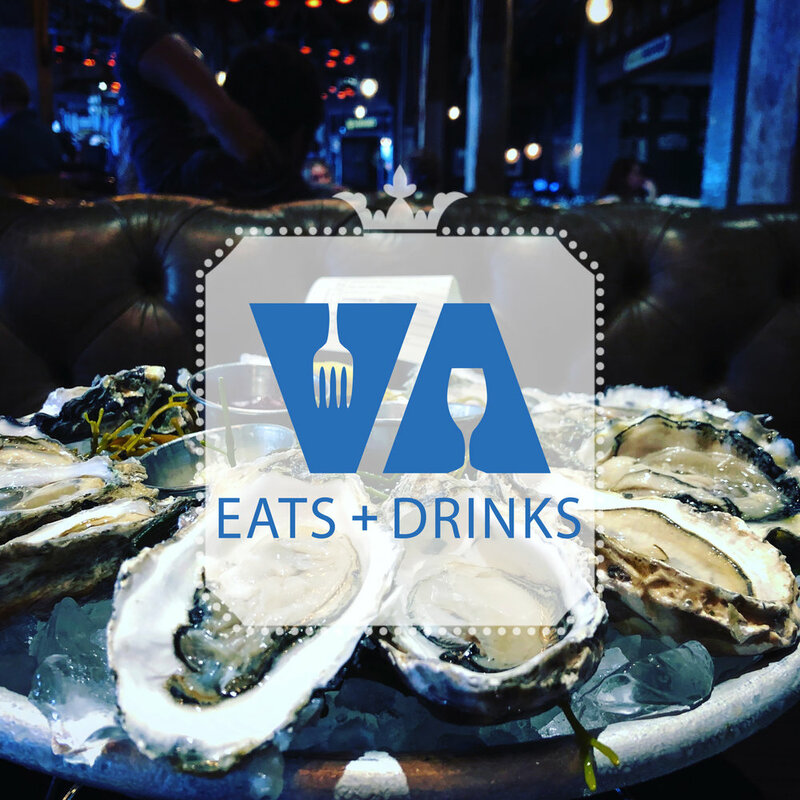 Celebrating it all is Virginia Eats + Drinks, a statewide multi-faceted group dedicated to showcasing the Commonwealth, all the wonderful things to eat and drink, and all the incredible people that make it happen. "In the beginning, all America was Virginia," said author, planter and statesman Colonel William Byrd II in 1732. So, in fact, we are all Virginians. Come home to Virginia, a big table awaits you. Patrick Evans-Hylton is a Johnson & Wales-trained chef and an award-winning food journalist, covering tasty trends since 1995 in print, broadcast and electronic media. He is publisher of Virginia Eats + Drinks. Evans-Hylton is a cookbook author (Popcorn, Dishing Up Virginia, Nuts), food historian, culinary advisor for the Commonwealth of Virginia and a media awards judge for the prestigious James Beard Awards. He runs a cooking and wine school at TASTE, a gourmet grocer in Coastal Virginia, and teaches a number of food media-related classes at The Muse Writer's Center in Norfolk, and elsewhere nationwide. Evans-Hylton cooks and writes in his Chesapeake Bay kitchen in Virginia Beach with his four-legged sous chef, Miss Pico The Chow-huahua.